All of us long-time Apple fans remember the iconic rainbow logo that graced the company's products from the 1980s to 1999. In celebration of its 39th anniversary, Apple is bringing back the logo to celebrate diversity. Apple’s definition of diversity goes far beyond the traditional categories of race, religion, gender, and ethnicity. It includes personal qualities that usually go unmeasured, like sexual orientation, veteran status, and disabilities. Who we are, where we come from, and what we’ve experienced influence the way we perceive issues and solve problems. Apple believes in celebrating that diversity and investing in it. This transition will roll out over the coming year and be fully complete with the official opening of Apple Campus 2 in 2016. 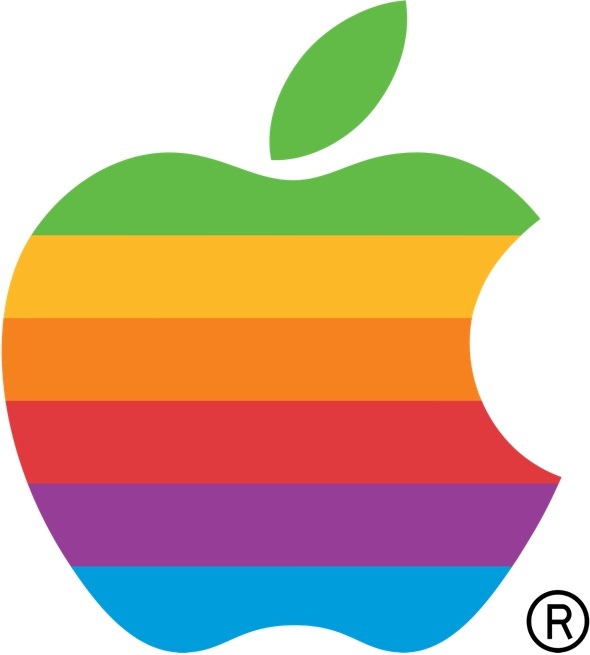 Graphic designer Rob Janoff designed the famous six-color rainbow Apple logo in 1977 after he was given the now-famous direction by Steve Jobs: “Don’t make it cute.” The logo replaced an earlier, more complex logo designed by Apple co-founder Ronald Wayne who, along with Steve Jobs and Steve Wozniak, founded Apple Computer on April 1, 1976, 39 years ago today. On August 27, 1999, Apple officially dropped the rainbow scheme and began to use a series of monochromatic logos – until today. I, for one, think this is pretty cool and have come to miss the colorful icon over the years. What do you think of Apple's return to the rainbow logo? Awesome!! Cannot wait!! Fantastic, inclusive idea. Probably should have never dropped it.